Recently Microsoft has held AzureCon events to announce new enhancements having thousands of participation worldwide. Scott Guthrie (Executive vice president of the Microsoft Cloud and Enterprise group) has announced about what is enhance features in Cloud? Announcing N-Series of VMs with GPU capabilities. 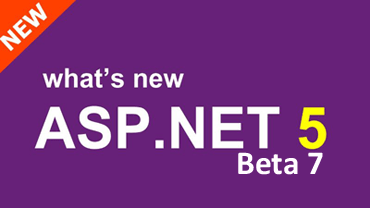 IoT (Internet of Things) Suite available to purchase. Microsoft has brought online a several cloud servers in India to improve effectiveness, they had started three cloud location in Chennai, Mumbai, and Pune respectively. 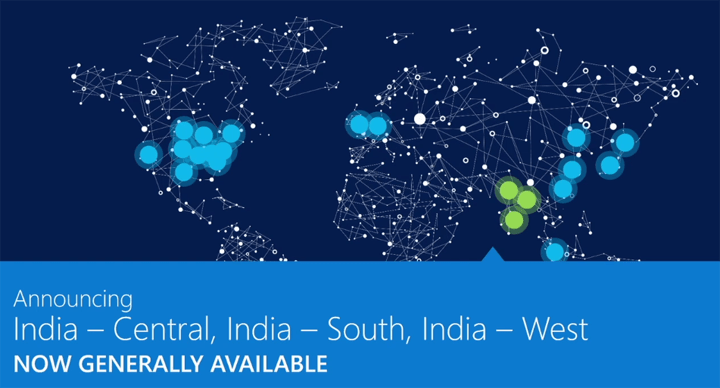 This means that Azure services are now available in 24 different regions worldwide. Microsoft says Microsoft Enterprise Mobility Sure available with Azure service are available in the regions having Office 365, Dynamics CRM, and PowerBI. At last, to further help the execution of cloud foundation, Microsoft has announced the N-Series, another group of Azure Virtual Machines with GPU capacities. GPUs are perfect for graphics and design workloads, helping clients to fuel their advancement through situations like remote virtualization, computing having a high-performance intensive process, and dynamic analysis. The N-Series will include the NVIDIA Tesla Accelerated Computing Platform and in addition NVIDIA GRID 2.0 innovation. Azure IoT (Internet of Things) Suite available to purchase. IoT means Internet of Your Things, you can connect the business assets that you already have to Azure services and use existing data in new ways to satisfy business needs. You can capture, analyze, and predict future outcomes. When you take advantage of Azure IoT Suite, it helps your business to monitor assets to improve efficiency and use advanced data analytics to transform your business with new business models and revenue streams. Azure IoT Suite help your business to move faster, save money and encase the benefits of the Internet of your Things (IoT) for your business. There is an obvious question like what is Azure Container Service? Azure Container Service is a new storage service that uses technology from Apache Mesos and Docker to deploy and configure applications to open-source clusters management services and Docker container management technology. Azure cloud is the first cloud platform that provides security Management tools. Azure Security Center gives you the visibility and the control of the security of your Azure resources and helps you to one step ahead of attacks and threats. Azure Security Center uses advanced analytics, along with machine learning, and Microsoft’s global threat intelligence network to give alerts for attacks. Attacks have been automatically detected from your Azure resources, the network, and security partner solutions. Due to their continuous development and efforts they achieve more than 90,000 customer subscription per month. They had like 1.5 Million SQL Database running, more than 500 Million users on active Azure directory, 1.5 Trillion messages processed per month by IoT, and getting more than 40% revenue from start-ups and ISVs. All above figures are declared in AzureCon on 27 September 2015 by Scott Guthrie (Executive vice president of the Microsoft Cloud and Enterprise group).